The Aqua Sphere K180 are modern-looking swimming goggles with tinted lenses and provide maximized performance and added strength thanks to bi-material Exo-Core frame technology. The goggles are suitable for open water swimming and offer asymmetrical, anatomic tinted lenses delivering reduced glare and great clarity of vision throughout entire swim session or race. An extra soft Softeril gasket guarantees leak resistance and long-lasting comfort, whereas an easily adjustable head strap ensures a tight and comfortable fit. The goggles protect your eyes from harmful sun rays and come with 3 interchangeable nose bridges. for submitting product information about Aqua Sphere K180 Swimming Goggles - Tinted Lens We aim to answer all questions within 2-3 days. 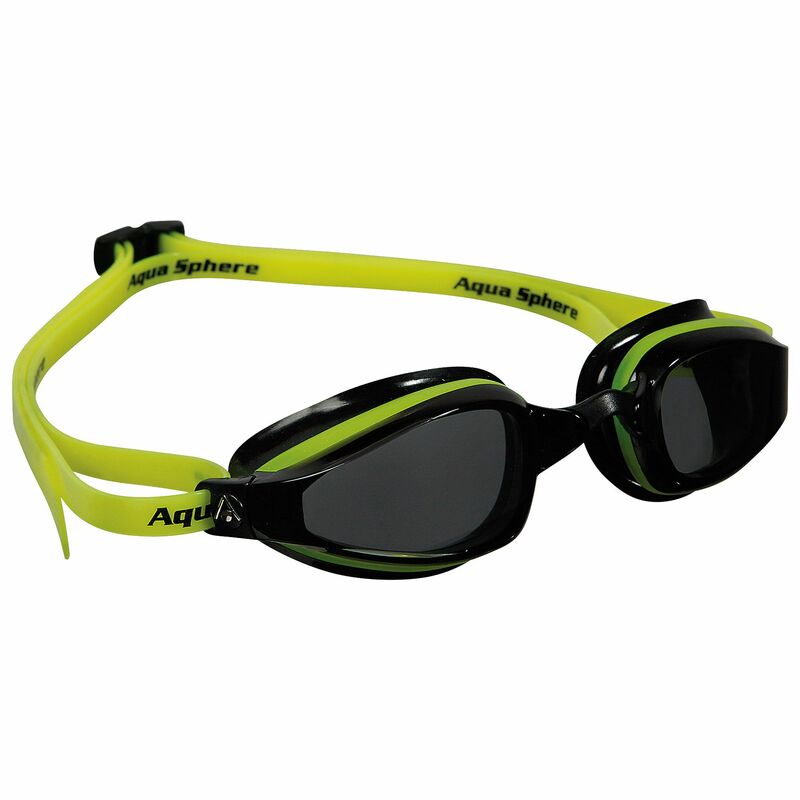 for submitting product information about Aqua Sphere K180 Swimming Goggles - Tinted Lens. We aim to answer all questions within 2-3 days. If you provided your name and email address, we will email you as soon as the answer is published. for submitting product review about Aqua Sphere K180 Swimming Goggles - Tinted Lens.